Chartering a private plane is becoming a much more popular means of air travel, and for some very valid reasons. Once largely believed to be a market dominated by big league sports teams traveling between locations, and the very elite in society that would make their travels in ultra first-class luxury (and flaunting it to others all the while), perceptions have changed. What with the dearth of companies in the industry competing for customers, chartering aircraft is now as affordable as it’s ever been. From twin pistons to jumbo jets as large as 747s and 757s, there are a wide variety of private plane charters available. Perhaps the traveler’s most valued commodity is time. Charter fliers don’t need to stand in extraordinarily long lines to check-in, then go through seemingly never-ending security. This is largely the reason commercial fliers need to be at the airport 2-3 hours before their flight. More and more commercial flights now incorporate connecting flights into their schedules, further dragging travel time out. Most likely, the charter flight will be a non-stop trip, saving much more time right there. 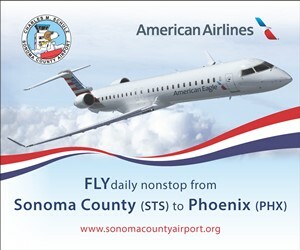 Charter fliers aren’t restricted by tight, often inconvenient schedules commercial airlines provide. They can come and go as they please, often from smaller, private airfields, which can be a considerable time saver in itself. And depending on the circumstances, their charter plane and crew may just stand by at that airfield, waiting to bring charter fliers back. 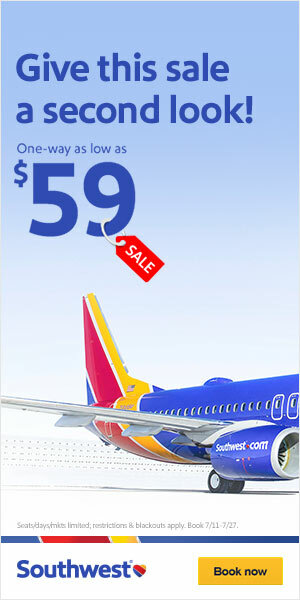 Businesses or individuals with any number in their party can tailor their flight anyhow they please. Custom, multi-course meals? No problem. Go ahead and bring your pets onboard if you’d like. Let guests sit in luxurious Italian leather seats, recline back, and plug into USB outlets, enjoy specialized on-demand entertainment, fiddle around on a PC, or tell friends how they’re doing on customized phone systems. Even flying first-class on commercial jets can’t come close to all this. And this is just a partial list of amenities available for some charter fliers. Charters can offer passengers complete privacy on their flight, ideal for business meetings and other such functions. Able to completely control the passenger list (ex. just company employees), fliers are assured of all the privacy and confidentiality they’re seeking. No such assurance could ever be made on any commercial flight. Trying to book a large group on a commercial flight could be a logistical nightmare. Depending on the size of the group, chartering commercial flights would have to be made so far in advance; it may not even be feasible in the first place. And this, of course, doesn’t even take into consideration the seating arrangements. A charter flight can be booked with minimal advanced notice; the whole flight can be for just that group, so no ‘random’ strangers will be stuck in between group members; and then, of course, if the situation should dictate, even a bit of business can be taken care of while in flight. 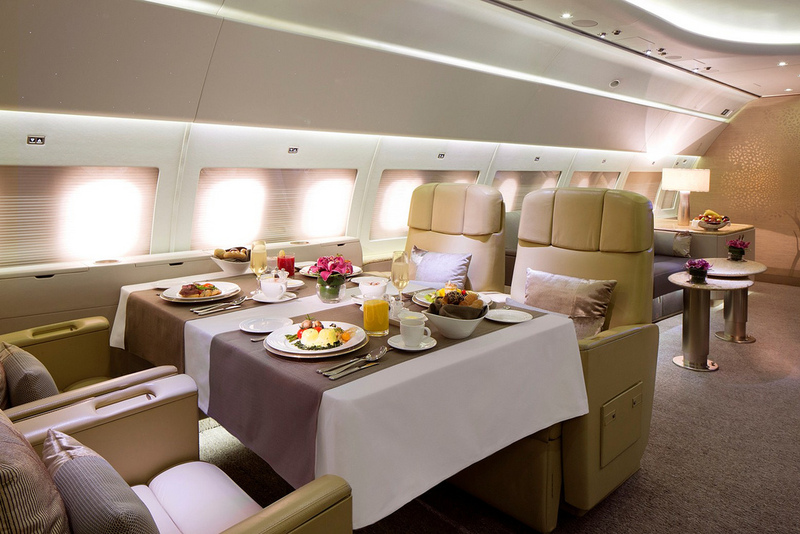 Customize the menu and amenities a bit, and this flight can truly be an event in itself. Copyright © 2019. Private Airline Charters.